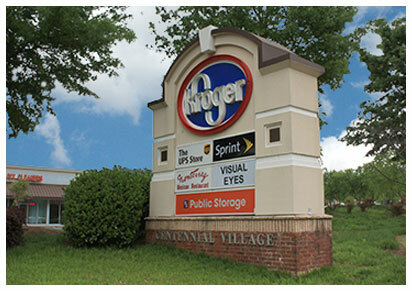 You can trust Rothenberg-Rosenfield with your retail real estate investment. Our leadership is selective in the pursuit of unique properties. 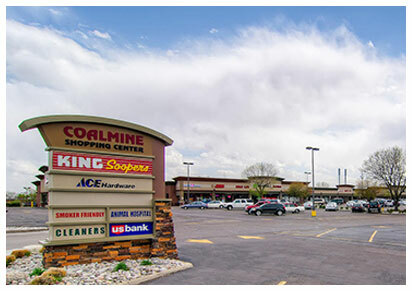 We have long-term experience as disciplined buyers of primarily grocery-anchored shopping centers in strong growth markets where the local demographics support the retail asset. 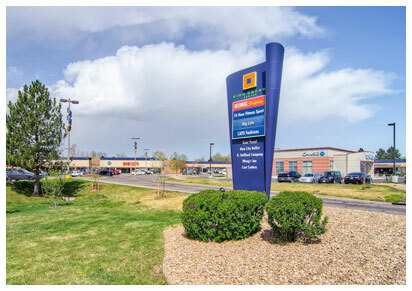 RRI pursues two types of retail assets: supermarket-anchored centers where the grocer has a leading market share and centers anchored by category-dominant retailers. When determining if a retail asset meets our acquisition criteria RRI modeling analyzes the existing tenancy, location, population density, traffic counts, and household income among other demographic statistics. Once the asset meets these requirements, we develop in-depth financial modeling and cash flow projections to determine the long-term outlook and investment results of the acquisition. We use our extensive relationships with the lending community to make use of current favorable loan terms and ensure that we minimize future interest rate risk. RRI retail investments have a long-term outlook that target reliable cash flow and asset appreciation, consistently delivering favorable returns for investors. Our experienced team closely manages each asset to ensure maximum property performance. From efficient operations to controlled budgets and steady income, we proactively manage our properties in an effort to generate long-term value.